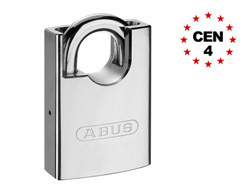 Also known as the ABUS Platinum Padlock, it contains anti-drill cylinder protection, a hardened alloy steel body and removable and double bolted shackle. It insurance approved up to a CEN Standard grade 4. 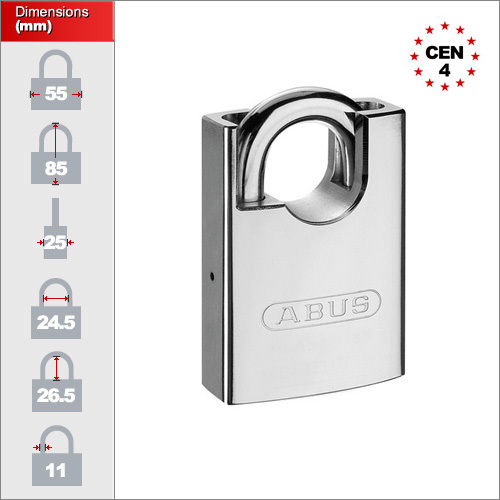 This padlock is ideal for medium-high security situations where attacks to the body and/or shackle could be possible. 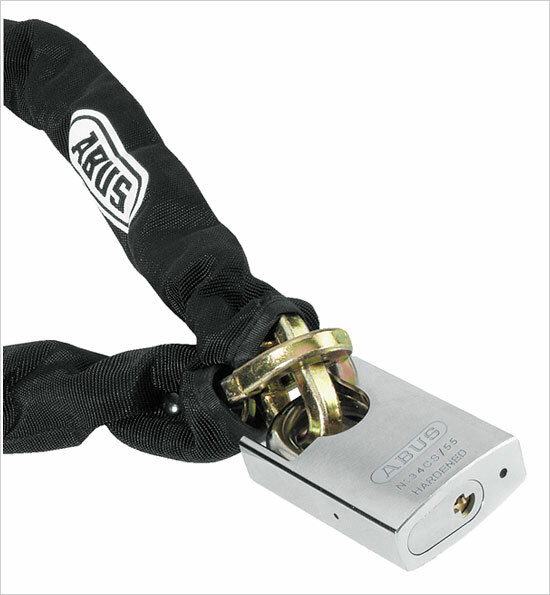 The key is retained when unlocked preventing the padlock from being left unsecured. The removable cylinder also allows this model to be matched and added to existing security arrangements including internal door locks.